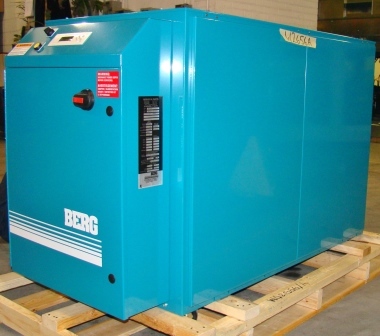 Berg’s rugged portable chillers are manufactured and factory tested under load conditions to ensure they stand the test of time. 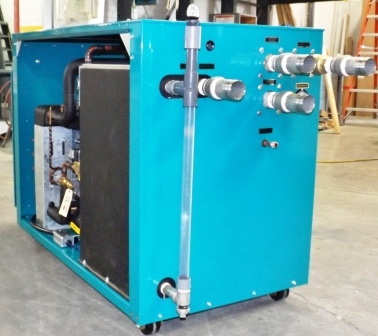 Our custom engineered portable refrigeration units for your unique application are developed for quiet operation, high efficiency and maximum return on investment. 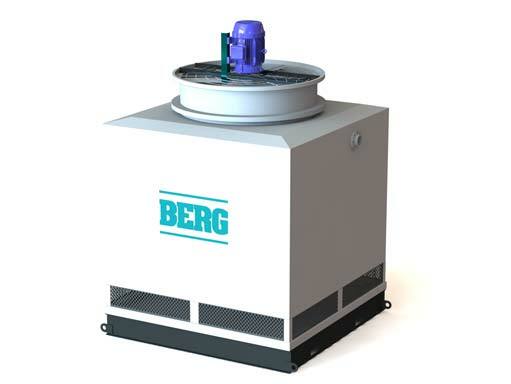 Berg has packaged more high performance and convenience features into into our air and water cooled portable chillers. 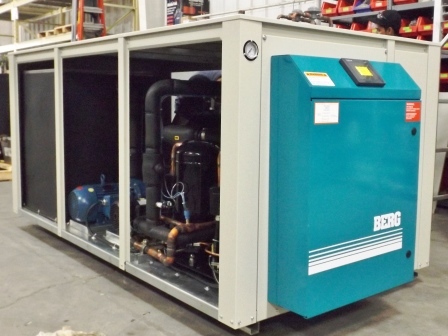 Plus, with our extensive list of available options, we can customize the portable chiller specific to your needs. 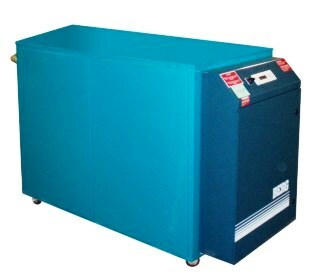 Best of all, we’ve kept our line of portable chillers remarkably affordable. Just choose the capacity that’s right for you, from 3/4 to 40 tons. 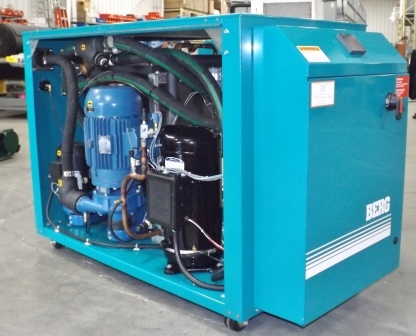 Portable chillers are particularly useful for small sized loads, special types of fluid and pressures, temporary use, and test applications. 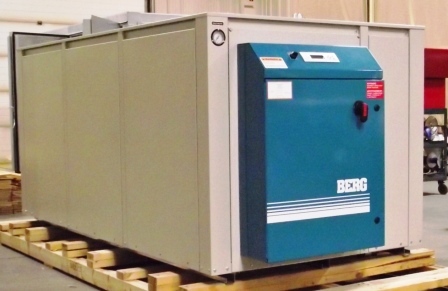 All of Berg’s portable refrigeration units come with a liquid chiller circuit and a pump tank system for a complete solution, and can also be configured to include a remote condenser. 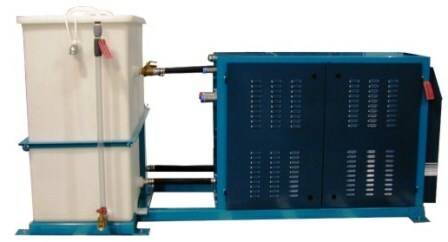 These pre-wired and pre-piped portable water chillers require minimum installation effort while occupying a small amount of floor space to save installation time and money. 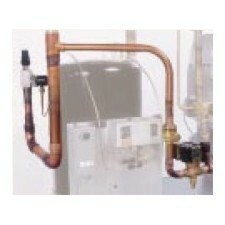 Fully factory tested air and water cooled systems. Various configurations to fit process applications. 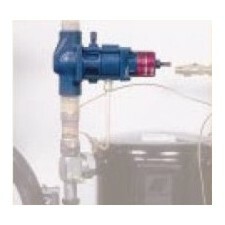 Designed for year round industrial use 100% duty cycle. 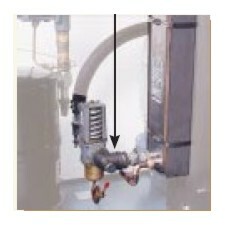 Choice of single or dual pump arrangements. 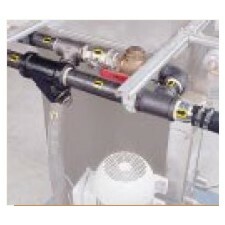 Available three-pump standby on large portables. Micro-processor based system controller with character display and touch buttons for easy set-up and use. Optional alarm package with rotary red beckon light and audio alarm. Easy maintenance – no tools access to all major components, including the electrical panel. 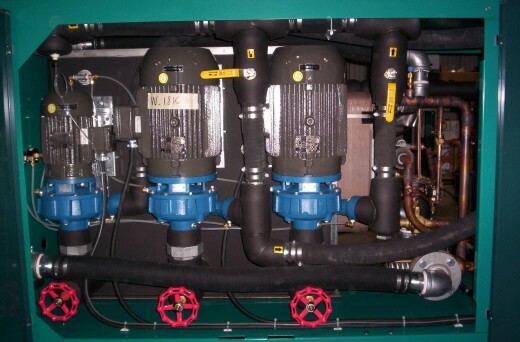 An optional third standby pump can be added to ensure the highest degree of reliability, compensate for environmental conditions and flexibility of maintenance.